Plus you get the edition ‘Day One’ which includes stickers and postcards of this visual novel for PS4 and Switch. 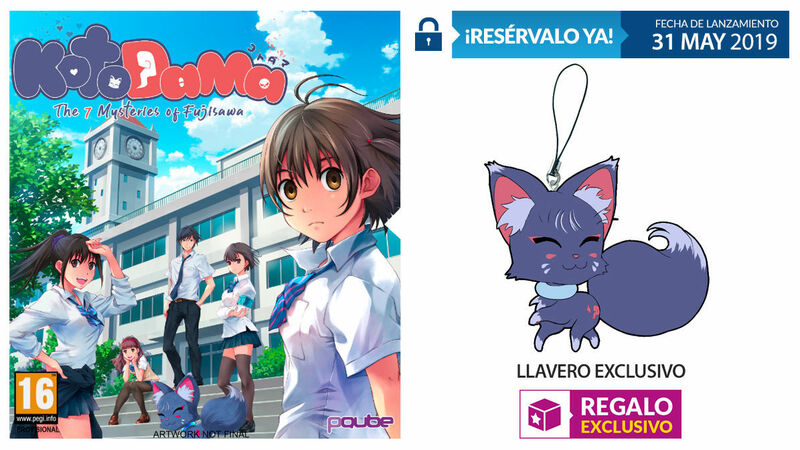 GAME has announced an incentive for bookings of Kotodama: The 7 Mysteries of Fujisawa, which will launch on PlayStation 4 and Nintendo Switch may 31: this is a key fob unique to the fox Kotodama. · 2 sheets of stickers with versions of “Chibi” characters. · 5 postcards that are exclusive to the game. 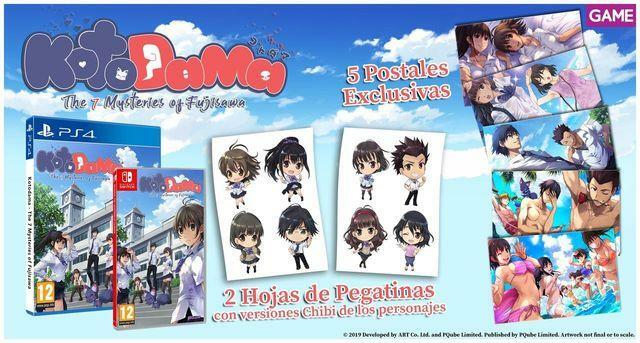 Kotodama: The 7 Mysteries of Fujisawa is a visual novel that will take us to the Fujisawa Academy, an educational institution where nothing is what it seems and each one of the students hides a secret. After signing up as an exchange student, the protagonist of the game, everything looks too perfect. After making a pact with Mon-chan, a fox demon, the player will have the power of Kotodama, which lets you know what students are lying and will be forced to tell the truth.